Attention Employers! Have you discovered possible overtime violations within your company? The US Department of Labor’s Wage and Hour Division (WHD) has a new nationwide program called the Payroll Audit Independent Determination program or PAID. 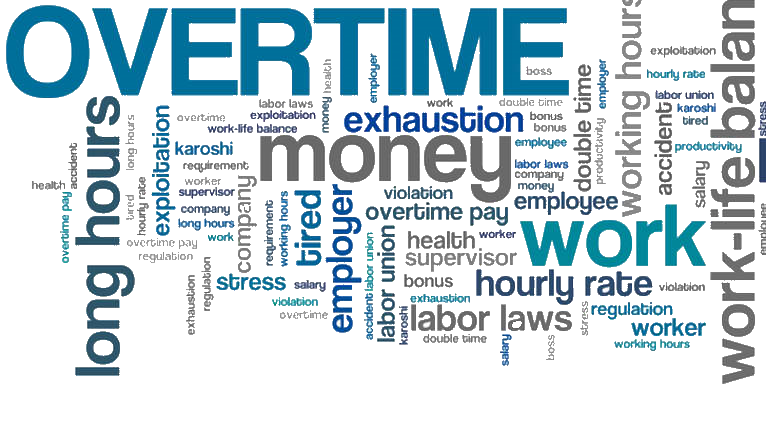 It facilitates the resolution of potential overtime and minimum wage violations under the Fair Labor Standards Act. The program’s primary objectives are to resolve such claims expeditiously and without litigation, to improve employers’ compliance with overtime and minimum wage obligations, and to ensure that more employees receive the back wages they are owed—faster. To learn more, go to https://www.dol.gov/whd/paid/ .